The most common wear pattern we see in the shop is edge wearing on the inside and outside of the tires, while plenty of tread still remaining on the center portion. A tire is like a chain, they’re no better than the weakest link, or tread depth. 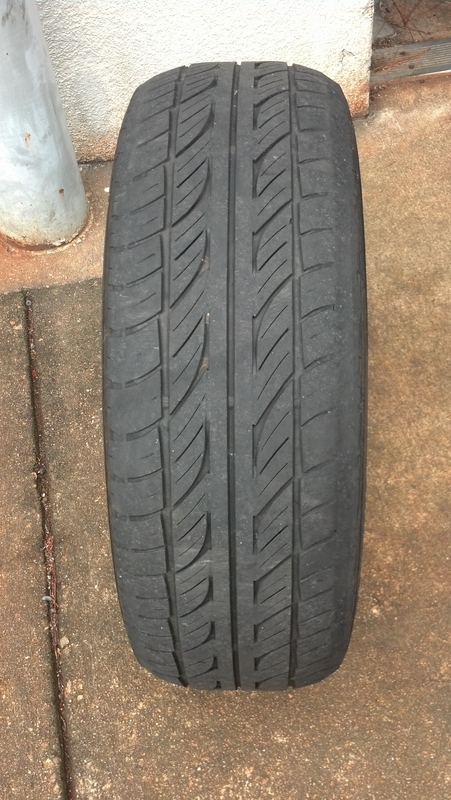 So why do tires wear like this? Usually it’s running the tires under inflated. As mentioned in our previous blog post, when fall arrives and cooler temperatures prevail, you can count on tire pressure dropping several pounds, possibly enough to cause abnormal tire wear. One of many reasons to fill your tires with nitrogen. Take a look at your tires from time to time. If you detect any abnormal tire wear at all, tell us or your repair shop to take a look at it, and save that valuable rubber? While alignment issues will cause tire wear for sure, usually toe settings, more than likely it’s tire pressure.